The Tipper Restaurant nestled in Kingsway and Victoria intersection is the kind of place where owner Colin Shandler & Tipper Team demonstrates that people and the product come before profit. It is also the kind of place that customers have coined as one of the city’s hidden gems. “Simple, unassuming, and humbly fresh” says Shandler, describing both the atmosphere and the menu creations. Something he accredits to the hand-picked produce and meats from within the community. ‘Community’ is definitely the emphasis here. 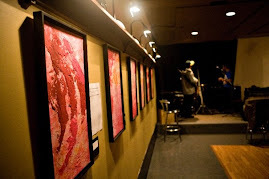 Local art hangs on the wall, musicians perform in the Review Room, and the window seats are usually filled with writers, students, and families. 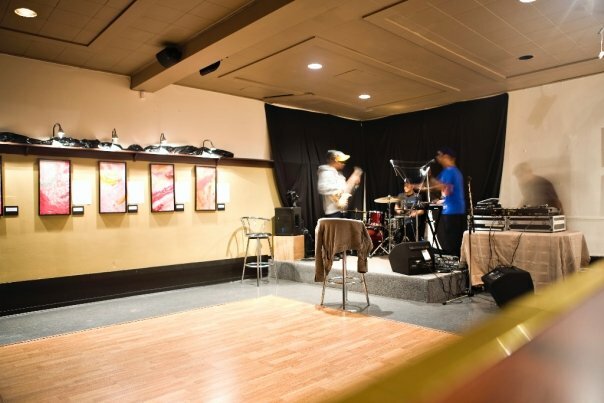 The Review Room in the back not only provides a venue for performers but also plays host to community events on any given day of the week. 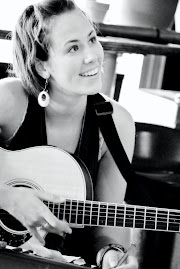 When the Revue Room, a private performance and meeting space set in the back half of the restaurant isn’t housing local music collectives The Tipper hosts AA meetings Thursday and Sunday of every week, and a parents and tot play group on Fridays. Whether enjoying free run eggs and bacon for breakfast (served every day until 5pm), or a free run “Cliff and Ed” cajun chicken burger with home cut yam fries for dinner, the menu also includes several vegetarian, vegan, and gluten-free options, and home-made hollandaise sauce for weekend bennies, and other home-made sauces and soups all week. 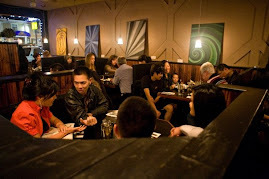 However, The Tipper experience does not end with what comes out of the kitchen, the bar too consists of unique spirits and local draught, and Vancouver’s own JJ Bean coffee. The service staff is mature and laid back, as is the general style of service that Shandler aims for. The fun and fresh staff are always attentive and aware but never overbearing or pushy, and they’ll always share a laugh or a story. The community vibe is apparent in the way the staff interacts both with guests and each other. For the Kensington Cedar Cottage neighborhood, the Tipper is the spot!